Does TCI 212500 fit your vehicle? How much horsepower is this transmission rated for?I have about 850 hp in a 71 Camaro with a 496 with 250 hp of nitrous so roughly close to 900 hp when the nitrous is hooked up. 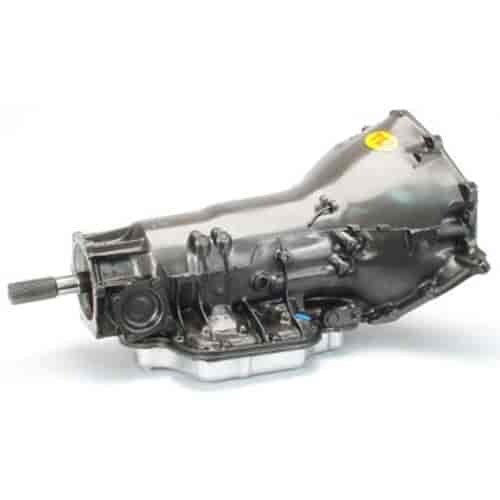 Will this transmission be a good choice?